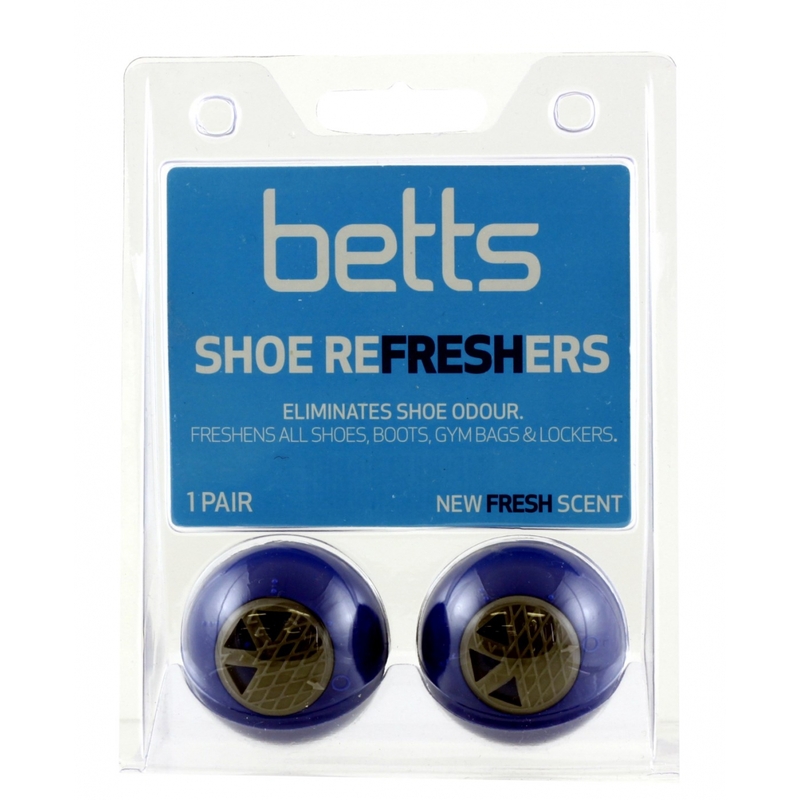 These shoe refreshers can be placed in your shoes to help eliminate odours. Just twist the grey section to the level of scent required. A fantastic buy not only for shoes but they can also be used for sports bags and closets for refreshing scent!